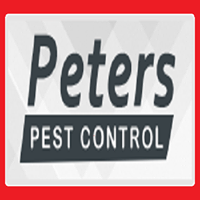 Peters Pest Control helps to provide fast and efficient services for both residential as well as commercial buildings in Australia. Here all our technicians are fully trained and certified and also help to assuring you of the highest, professional, quality service. We have to make sure that we always Eco-friendly products which don’t harm to your child and your pets. When there are pest problems in your house then it will soon be just an unpleasant memory. When you are requested for our services then at that time our professionals are come with pest control equipment such as endoscopes, vacuum cleaners and more other equipment which are available at that time. 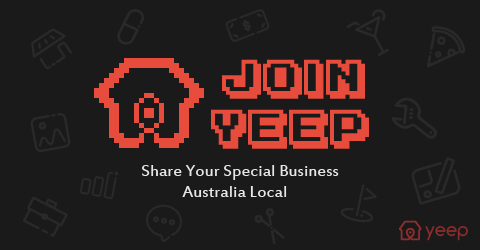 We are also providing special discount for every additional service you book with our pest control company.